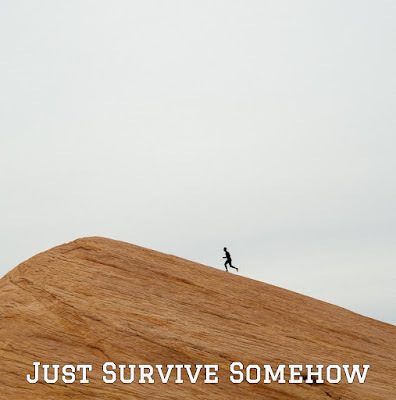 The Pancreatic Cancer Journey: Just Survive Somehow! Any Walking Dead fans out there?? When Rick's group found her she had trouble trusting in the safety they offered. She had been surviving on her own for too long...and constantly retreated back into her JSS mindset. But Just Surviving isn't really living. 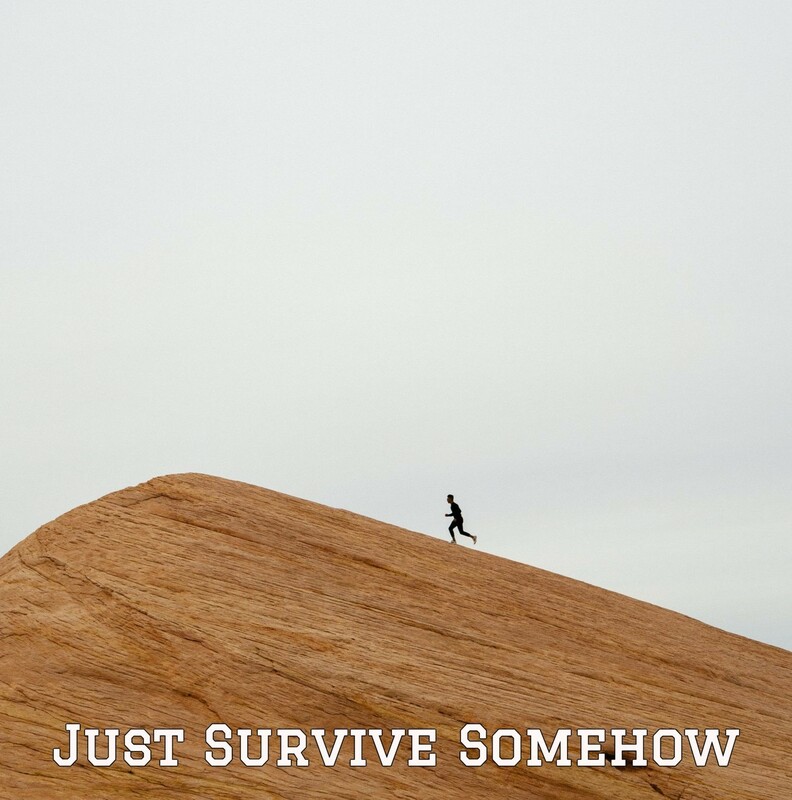 As a cancer warrior, we sometimes find ourselves in the Just Surviving Somehow mode. The cancer treatments, the nightmare side effects, the poor prognosis... it's a death spiral. And that's the truth. How can you even begin to think about really living? Yesterday we allowed the Sadness of a cancer diagnosis to find space... to be open and honest about the emotions and heartache we feel. Cancer is hard. There is no easy path. It is suffering in spades. Perhaps, you are reaching deep through the heart of suffering even now, looking for inspiration and survival. It is the Hope that anchors us. it means LIVING to your potential. So... where are you tonight? Ready to do some Living? If we're on this side of the dirt, then there's living to be done. 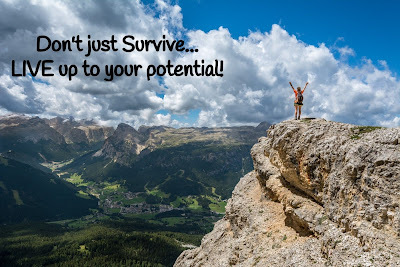 Beautiful, Extra-Ordinary, Perfectly Imperfect Potential! !